The Residences of Toronto city are a much anticipated about skyscraper housing both retail and residential at the corner of Yonge & Bloor. The One Condos is one of the tallest high-rise condos in Canada. The proposal of One Condos is still in its early stages but once it get approval it will be the tallest tower in Canada after the CN Tower. Residence can leave this condos all behind and can live within the great serenity of the. 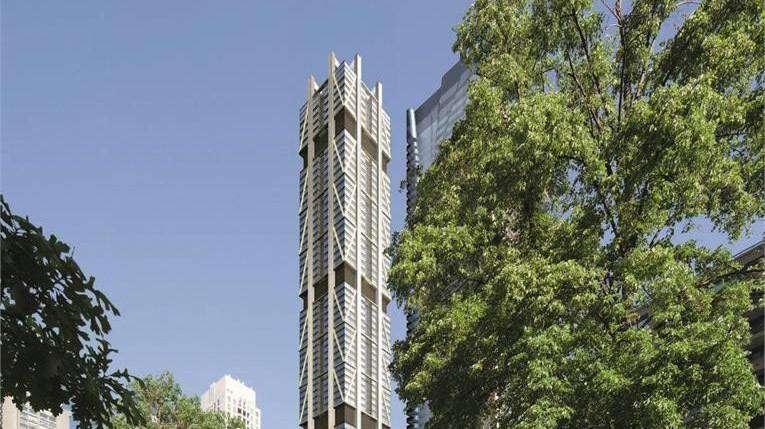 The One Condos is the new tallest Condo development project by Mizrahi and it is located at Yonge and Bloor, Toronto. The One Condos is few steps away from the most exoteric restaurants in Toronto city, endless public and private transit options and anything else you love about Toronto. The One Condos is a brand new condos development project by Mizrahi developments. It is to become a memorable part of Toronto city history. Experience a lifestyle and wellness oasis in thriving downtown, Toronto. Absolutely, the One Condos placed in the Downtown where Downtown meets all the area of the Toronto city. The One Condo is just steps from the Toronto city’s best theaters, shopping, museums, and the lakefront. This modern 85 storey building feature with all the amenities required for a sound and healthy lifestyles: the world class Pilates Room, High Definition Golf, State of the Art Gym, Sports Area, Private Pools, Direst Subway Access, Flap ship Stores, World-Class Restaurants, Valet, Terrace, and more. This is called the city living- at its finest level. The One Condos has around 416 suites will become one of the heart and soul of the Toronto city. Standing at a stunning 85 storeys tall, the One Condos will bring its cultural hub bursting with endless opportunities and street energy for its residence to live, play and work. After the CN tower, the One Condos will become the second tallest building in Toronto, Canada. Amenities of this building include 24/7 cleaning services, theatre rooms, valet services, and much more. It is just 15 minute transit ride: Rogers Centre, Air Canada Centre, Art Gallery of Ontario and Four Seasons Centre for the Performing Arts. Unit size: From 591 Sq. Ft. Up to 5,632 Sq. Ft.